In 1973, Natal women formed a federation of Black women after Fatima Meer returned from the USA, where Black American women were moved by the problems faced by Black South African women. The federation grew from monthly meetings to a body offering resources to member organisations. In 1975, the women in Natal made contact with the Transvaal women and a delegation travelled to Soweto, where a resolution was taken to form a national federation. The Black Women's Federation was formed in December 1975, in response to this expressed need for women across South Africa to form a united front. At the conference where the organisation was launched, the women adopted a constitution and resolved to deal with issues related to education, housing, labour, rural development, and detentions. 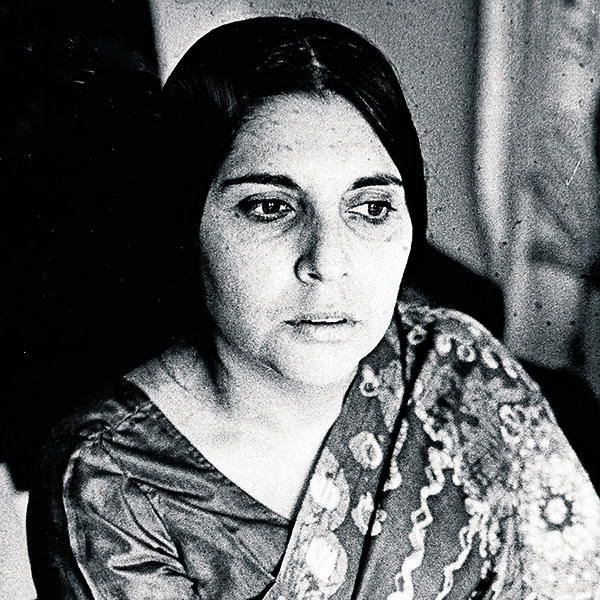 The federation's first president was Fatima Meer. Other executive members were Sally Motlana, Theresa Hendrickse, Kate Jonkers, Deborah Mabelitsa, F. Skhosana, Winnie Mandela, Ann Tomlinson, Merina Nyembezi, Vuyi Moloto, Jeannie Noel and Virginia Gcabashe. A year after the formation of the federation, Fatima Meer, its president was banned. The government also banned a meeting that was to be held by the federation and other anti-apartheid organisations in Durban in protest of Meer's banning. On the 19th of May 1977, the Federation of Black Women was banned.